Flamboyant Orange is not Shy, and it likes to Show off. 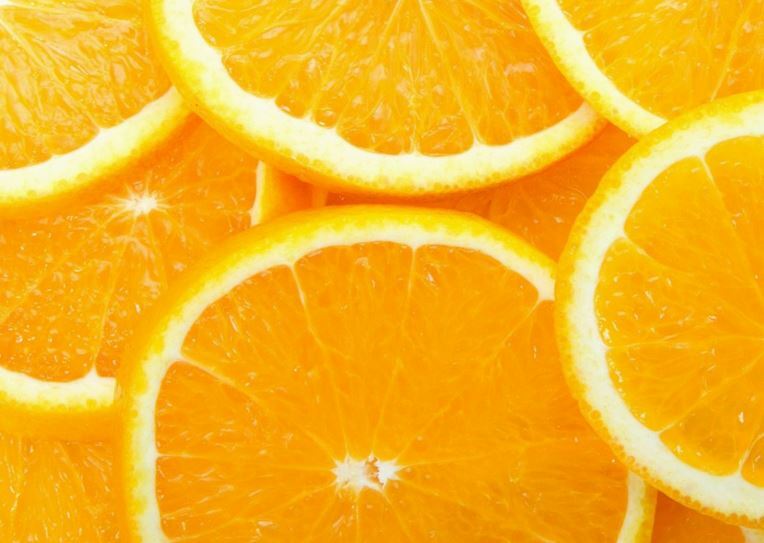 The colour orange has been named after a fruit, and the colour is as sweet on the palette as the fruit is on the palate. 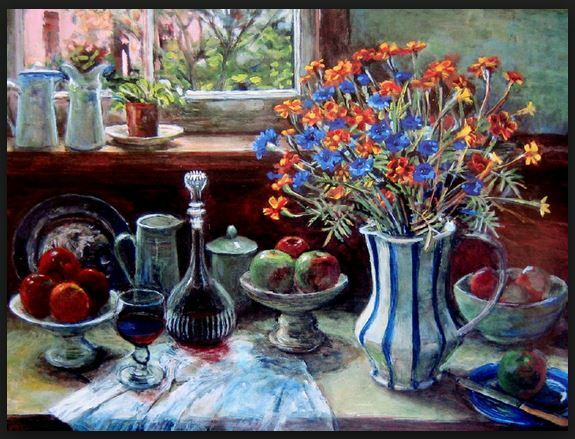 Cadmium Orange, Tangerine and Vermillion remind me of sweet orange cordial, summer and childhood. My mother planted nasturtium flowers en masse in her garden. 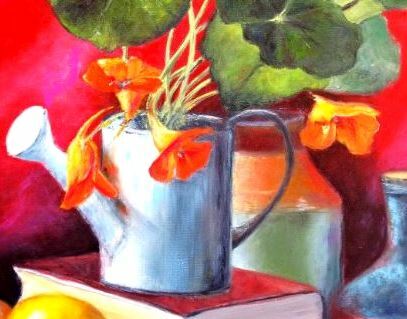 Nasturtiums are such complicated little flowers to paint! Orange is not my all-time favourite colour, but I appreciate its value and it has a space reserved on my palette. A secondary colour, orange is easy to mix, using red and yellow; but for a dazzling, bright and lasting orange pigment, the colour is at its best freshly squeezed (like the fruit) straight from the tube. 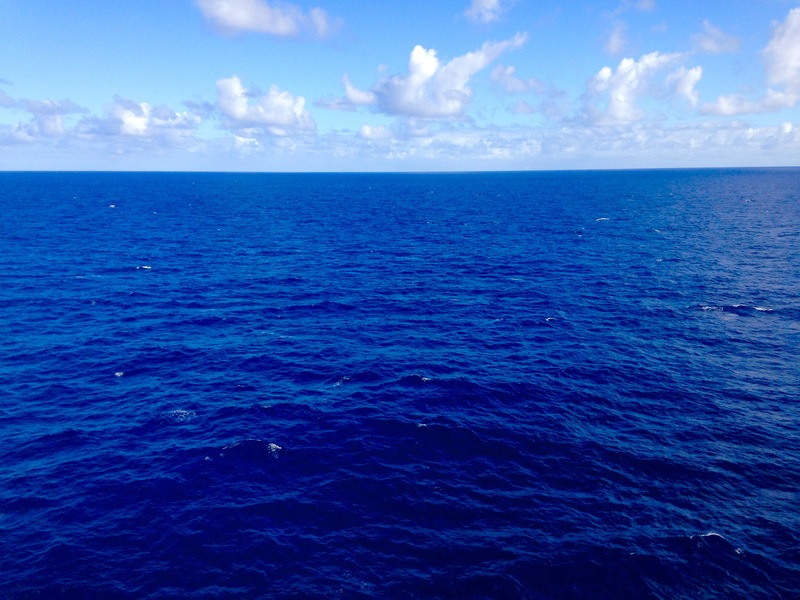 Out at sea, on a warm sunny day, all around as far as the eye can see the ocean stretches out in the most beautiful colour of French Ultramarine Blue. Exactly the same colour as the pigment in my artist quality paint tubes. 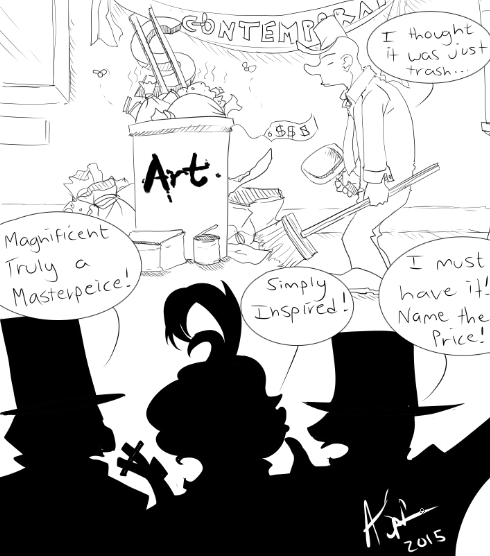 As an artist, do you approach your work with sincerity?Has your art become meaningless? Perhaps you have become a lofty art-academic who has been taught how to ‘make’ something ‘look like’ something else? Perhaps you have been tutored (by the finest) on the art of ’portraiture ’and with more than a reasonable resemblance to the sitter can replicate his physical image on canvas. You might have learned how to paint the perfect landscape using all the tried and tested techniques and formulae of composition, colour and tone, but I don’t see any risk element of excitement there. Painting can become so dreary, you may even wonder why bother at all? With a bit of caution, you might have tried your hand at a bit of abstraction.But can you answer the question as to what measure of the real you, you allow into your paintings? You arrive at an art gallery feeling quite excited about the delights that await. It might be the opening night of a long-awaited exhibition featuring an acclaimed artist or the body of work of an emerging artist, that has been the lure. But inside you find it hard to hide your disappointment, you were expecting something entirely different. 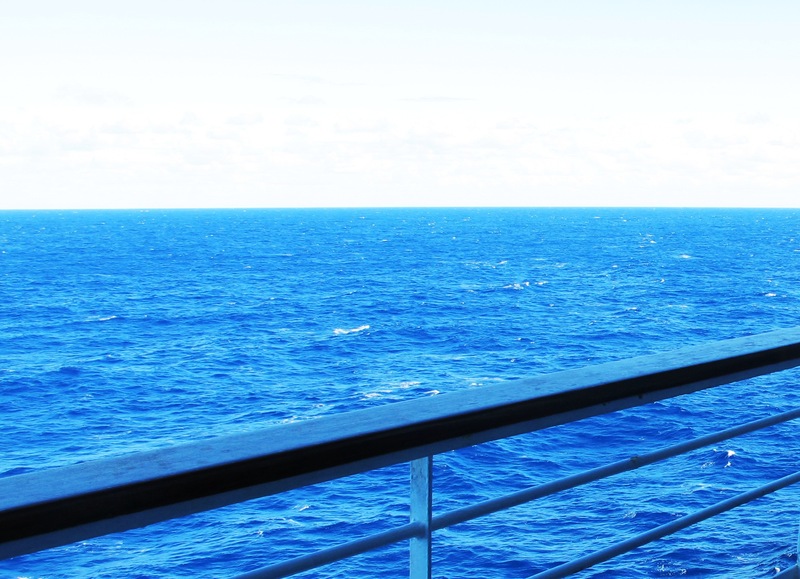 Painting with Rainbows- My exciting journey of discovery. I am passionate about colour, and I love to paint. Splashing colour onto canvas is simply delightful. 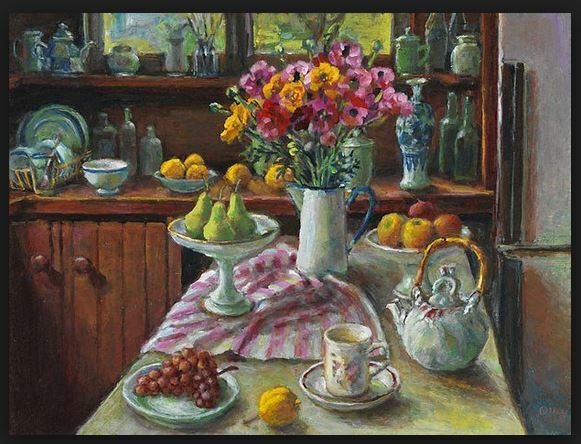 The works of the Australian artist and icon Margaret Olley inspire me – She painted ordinary still lives, bursting with colour and life.